What are are search trends and why are they important to understand? When the music video “What Does The Fox Say” by Ylvis went viral, Google searches for keywords like “what do foxes say” went off the charts. 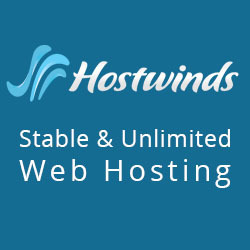 Ranking on Google for something that by then was so unpopular could suddenly bring you enough traffic to have you upgrading your hosting package and make you thousands of dollars of revenue. 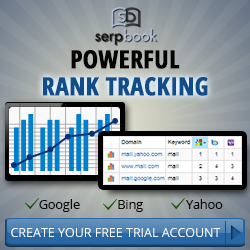 It’s not only crazy viral searches that can bring you more visitors. You should constantly be paying attention to what’s relevant in your niche and how to take advantage of it. You could be one blog post away from solving a new problem hundreds of people are facing and using that to get more leads. This doesn’t have to be time consuming, and here are a few tools you can use to find search terms that are gaining popularity. Although they have a paid version with all the extra features, this tool uses the Google autocomplete feature to find keywords based on your input. 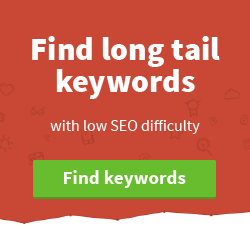 KeywordTool.io is simple and fast, although the free version is pretty limited. With a rather silly name, Keyword Shi**er is a useful little tool that can generate thousands of keywords based on your input. These will often be quite messy, and you’ll need something like KWFinder to further filter them out. You’ll just have to get rid of the trash this tool can produce. People search for all types of sh*t, after all. Not that much of a keyword tool, but LSI Graph can be useful for finding Latent Semantic Indexing (LSI) keywords that you may not always think of. To put it simply, LSIGraph basically finds terms related to your input. These are keywords Google would expect to be related to your content, if you had an article about a certain subject. Try to be creative and combine the tools listed above to come up with suggestions you normally wouldn’t find. Thinking out of the box can be difficult, but that’s something these tools can help with. Now that you’ve [hopefully] found keywords to go through, you can use the Import option in KWFinder in order to filter them out – 700 at a time. The good thing about using KWFinder for this is that you can see the search trends for each keyword in a nice little column. The bad thing is that there is no way to filter keywords by trends, so you have to do it manually. Another thing is that the graphs and average monthly searches are for the past 12 months – there is no way to get the average searches for the past three months, for example, unless you click on a keyword and then manually calculate them. The small graphs show the search trends for the last 12 months, for each keyword. 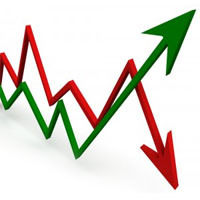 It’s enough to give you an idea whether a keyword is gaining or losing popularity. KWFinder is best for filtering out bad keywords, easily finding some trending ones and getting the correct search volume. It’s not very good for generating new keywords, since the search suggestions it provides are more or less the ones from Google Keyword Planner, which are there to have you spend money with AdWords, not to actually find you decent low competition keywords in your niche. You’re better off using other tools to get keywords that you will import in KWFinder and then filter out – I’ll be writing a post about that soon. Anyway, considering Google doesn’t really show the proper average search volume for free anymore, KWFinder can sure come in handy. 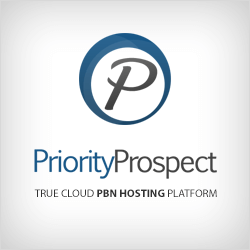 Here’s a great keyword I found for an affiliate site I’m building. It’s a product that was rising in popularity. KWFinder was right about competitiveness also – after manually checking the SERPs I found that the SEO competition for this keyword was almost non-existent. I’ll likely be doing a case study about this site, so make sure you subscribe for my newsletter so that you don’t miss it. This is the mainstream solution and one I won’t talk much about since I actually try to avoid using it. I think that larger corporations could take more advantage of it than the average marketer. If anything, you get the same data KWFinder gives you, it will just take longer to sort it out. With that being said, Google Trends can be great for looking at what’s trending and then further digging into it. 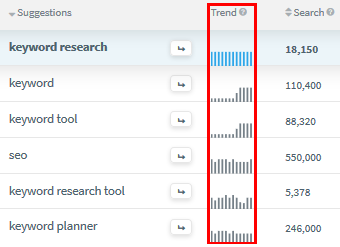 Their Explore option can be quite useful for comparing the trends between different keywords. You can use Google Trends to compare the popularity of keywords during a certain period. For example, here we can see that the keywords “santa”, “christmas gifts” and “christmas lights” all get a spike in Google searches right around December 25th. It’s also the best way out there to find the latest trending searches. If you have a site that heavily relies on using viral trends to get traffic, this must be in your bookmarks. Bottom line is, there isn’t a single perfect tool that will do everything for you. It all depends on your specific needs and what you’re looking to achieve, and combing a few different tools can often be the way to go. 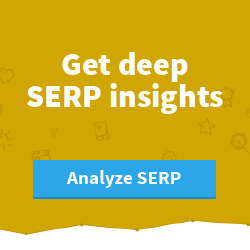 Need help with keyword research? Hire me to get it done for you!